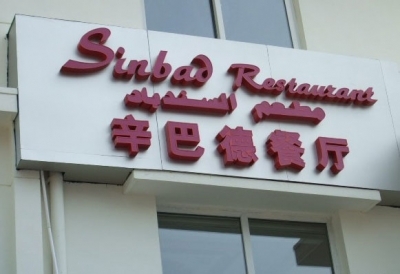 Sinbad's food is authentic and very tasty and the place deserves more than one visit. They offer Arabic and Yemeni plates with a smaller selection of Chinese dishes. They also carry breakfasts, various salads, and breads, some of which are simply enormous.